Follow our Clinical Research Department on Facebook! 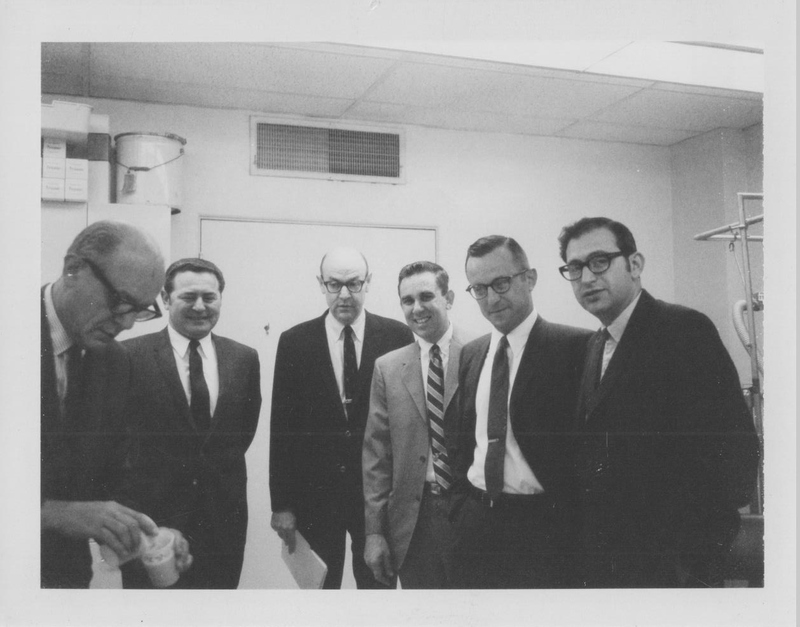 PACT’s founding physicians have been conducting clinical research for over 25 years, and our research group has grown to include two investigative sites and four sleep labs. As we continue to provide excellent service in our legacy areas of pulmonary trials, sleep disorders and pharmacokinetic studies, our capabilities have also grown to include several other therapeutic areas. Our research group has experience in cardiovascular studies including hypertension and hyperlipidemia; metabolic disorders such as diabetes, and gastrointestinal disorders. 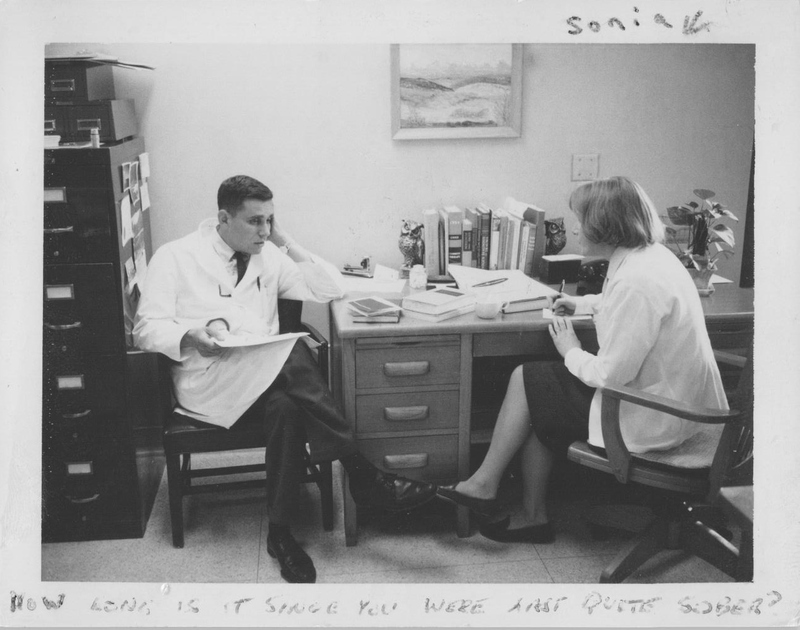 Our independent research group has established relationships with physicians in additional disciplines that can help identify patients for our studies. Under the direction of Dr. Mark Gotfried, a Certified Principal Investigator and Dr. Bernard Levine, PACT investigators have conducted over 400 studies with at least 100 sponsors and more than 15 CROs in all phases of clinical research. Experience such as this, combined with the excellence of our 5 full-time study coordinators, a full-time pulmonary function technician, and a regulatory document specialist enable us to provide sponsors with a research staff that is able to anticipate enrollment challenges and address the situation before precious time is wasted, helping to keep sponsors’ budgets and timelines on track. At PACT, we are always focusing on how we can be sure that our site is at the top of the list when sponsors are recruiting investigative sites. We assess our resources, staff, equipment and research space regularly to make sure we are doing everything possible to make PACT a “go to” site for sponsors and CROs. We are pleased to have many sponsors who return to our research site time and again to get the same quality that they have come to know and expect from our site. As a leading site in the area of pulmonary research, PACT has expertise in asthma, COPD, pulmonary fibrosis, pulmonary hypertension and many other pulmonary/respiratory diseases. PACT is known for its role in obtaining pharmacokinetic and pharmacodynamic data for antibiotics and other compounds in development. We have an extensive database, which allows us to successfully enroll patients into our research studies, and our familiarity with these areas helps us to avoid potential pitfalls that others might have, as evidenced by our usual low screen failure rates. Our research group also manages 4 sleep labs (14 total beds) in the Phoenix area, and our sleep research staff includes 4 certified polysomnographer physicians along with 12 polysomnograph technicians. We have conducted sleep disorder studies in such areas as: insomnia, OSA, narcolepsy, non-restorative sleep, excessive sleepiness, SWSD and RLS. We have technicians available 24/7 and provide priority scheduling to our sleep research patients in order to help sponsors meet their timelines. Besides these 2 key areas of our research expertise, we have done studies in areas such as: CV, GI, Hematology, Metabolic/Endocrine, Immunology/Infectious Disease, Musculoskeletal, Urology, PK/PD, and Device studies. Besides our affiliation with the 14 pulmonologists on staff, our research is supported by 10 internists, 3 endocrinologists, and 5 surgeons. We also have relationships with registered dieticians with whom we have worked on earlier clinical studies. Fill out our Pre-Registration Form and one of our patient specialists will contact you. 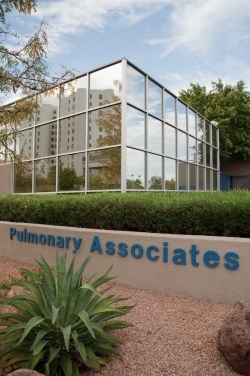 At Pulmonary Associates, you are our first priority! 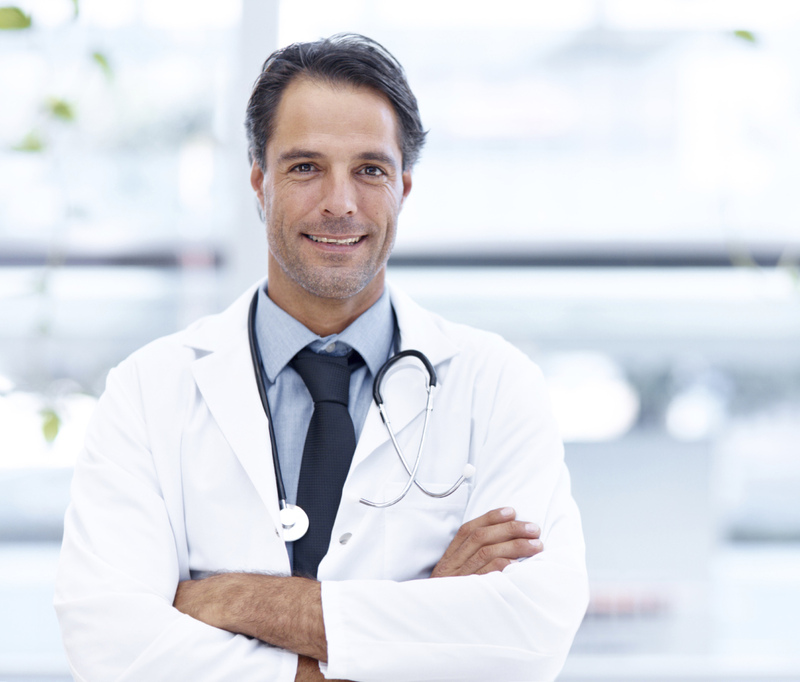 We strive to provide you with excellent quality care, exceeding your expectations.